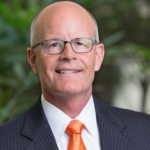 Sander Biehn the author of the new book “The 30 Year Paycheck: Destruction and Redemption in Corporate America” joins Enterprise Radio. 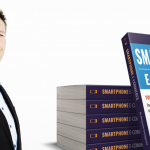 Sander also owns and runs Thought Horizon, a B2B social selling consultancy based on principles he learned while working for a major telecom provider for the past 17 years. With so many horror stories of life inside the cubicle walls of corporate America, what possessed you to write The 30 Year Paycheck and take on some of the big questions of how we work in corporate America and what is wrong with it? Your premise follows the narrative of a fictionalized character from graduation from a prestigious university to a dead end career in sales and ultimately to some interesting conclusions about life and career. Why did you chose the method to tell your story? How does it underline the problem and solutions you offer? Ultimately, who are you hoping will read this book? It doesn’t read like an organizational sciences MBA text book.What change would you like to see in businesses and employees as a result of reading this? You have a day job as the CEO of a social media consultancy, how does all this fit together? 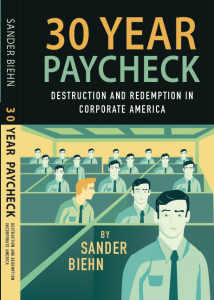 Sander Biehn is author of the new book The 30 Year Paycheck: Destruction and Redemption in Corporate America. Sander owns and runs Thought Horizon, a B2B social selling consultancy based on principles he learned while working for a major telecom provider for the past 17 years. Sander’s proven approach helps B2B sales and marketing teams work together to create content and engagement with target markets and customers. Sander holds a provisional patent in Social Media and has published a book on workplace innovation entitled, “The 30 Year Paycheck”. He has spoken at conferences and on the radio about innovation. Sander loves amateur geology and astronomy. 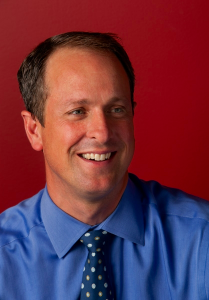 He went to Duke University where he holds a degree in Philosophy and Classical Studies. He lives in Atlanta with his wife and two children.